Pioneers in the industry, we offer sg iron casting components, spheroidal graphite iron casting and cast iron flange from India. 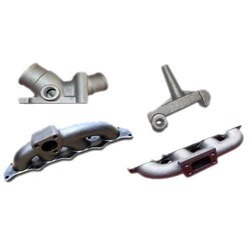 We are a trustworthy organisation in offering a wide gamut of¿¿SG Iron Casting Components. In order to attain the maximum satisfaction of our consumers, we offer them highly reliable SG Iron Casting. 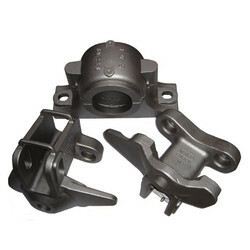 The flexible design and rust proof nature of our SG Iron Casting are highly appreciated by customers. Further, our SG Iron Casting is manufactured according to the well defined industrial quality parameters. 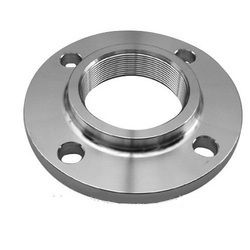 We are a trustworthy organisation in offering a wide gamut of Cast Iron Flange. Looking for SG Iron casting ?